This Olympic price guide is to help you figure out exactly what your expectations and wants are. We have options to fit every budget. You have the option to do a simple buff and coat, which is the cheapest option at $1.50/sq ft and requires no sanding. This is to give your floors a fresh sheen. Or, if you are looking to completely resand your floors you can choose from one of the options below: Bronze, Silver and Gold. 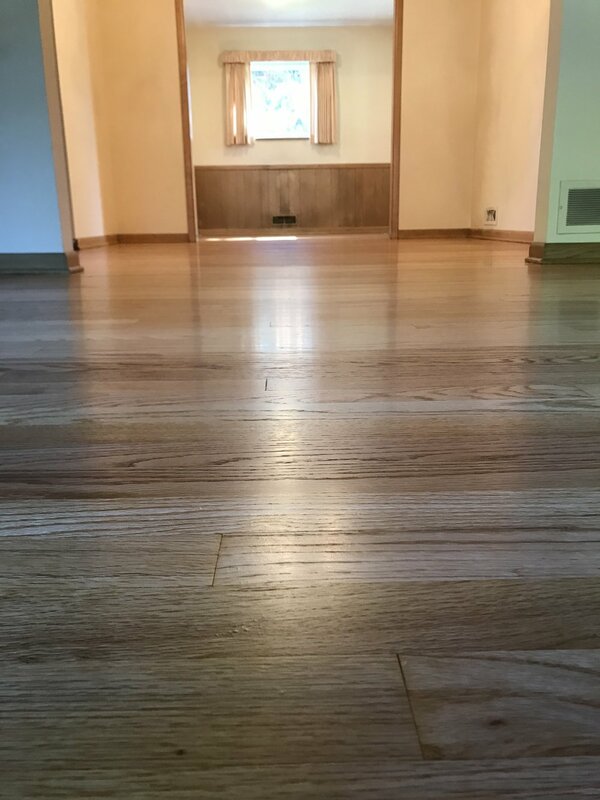 Please note that every floor is different, flooring with a bevel, aluminum oxide or maple floors require more sanding and are an additional $0.50/sq ft.